Skoda is giving its sporting flagship Octavia vRS line-up a specification boost with a new 4x4 transmission option. Offered with the 2.0 TDI 184PS diesel engine and mated to a six-speed direct-shift gearbox (DSG) as standard, the vRS' four-wheel drive system constantly monitors traction at each wheel, directing power to whichever axle requires it. The vRS 4x4 models can sprint from zero to 62mph in 7.6 seconds and deliver peak torque of 380Nm between 1,750-3,250 rpm. 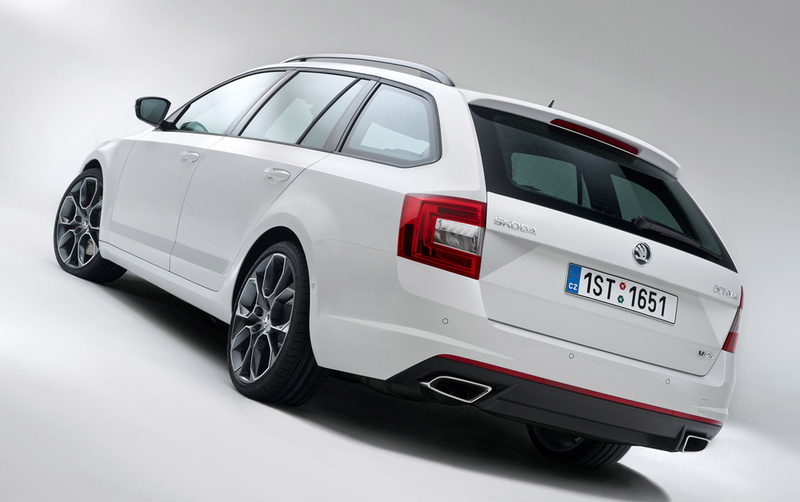 From 1 November, prices for the Octavia vRS range start from £24,230 OTR for the Hatch and £25,430 OTR for the Estate, an increase of £400, however, buyers will get the Amundsen satellite navigation system as standard (previously £755), offering a customer saving of £355. With a capacitive touchscreen display and SD card slot, the Amundsen unit joins a specification list that includes 18-inch Gemini anthracite alloy wheels, bi-xenon headlights, sports suspension and dual-zone climate control with humidity sensor. Engineering highlights include multi-link suspension and electronic differential lock XDS+ for dynamic cornering, progressive steering and numerous assistance systems for enhanced safety and comfort. 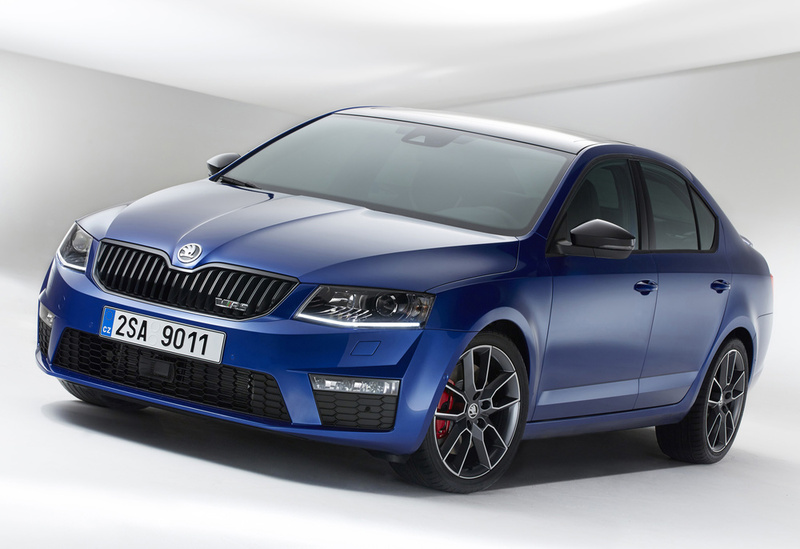 The vRS also features a bespoke design package that includes unique bumpers, spoiler and interior. The updated Octavia vRS 4x4 range hits showrooms later this year, priced from £27,315 OTR for the Hatch and £28,515 OTR for the Estate.